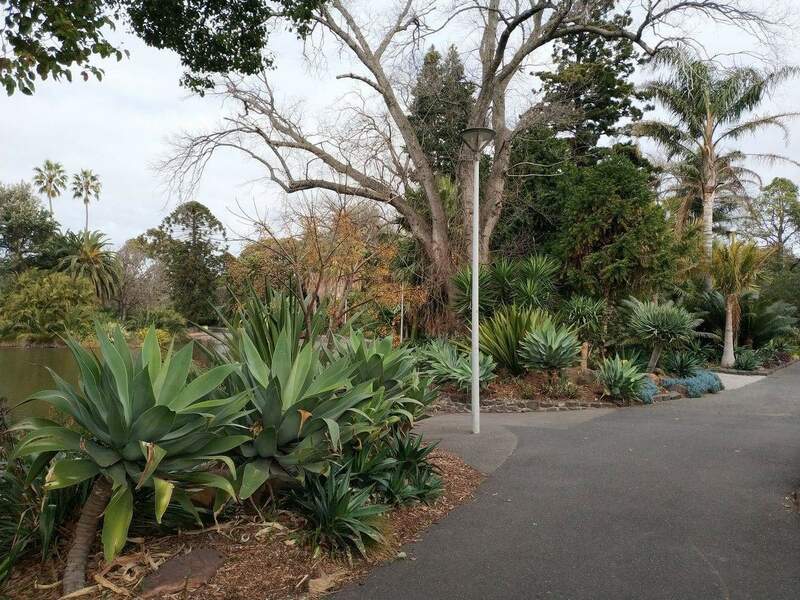 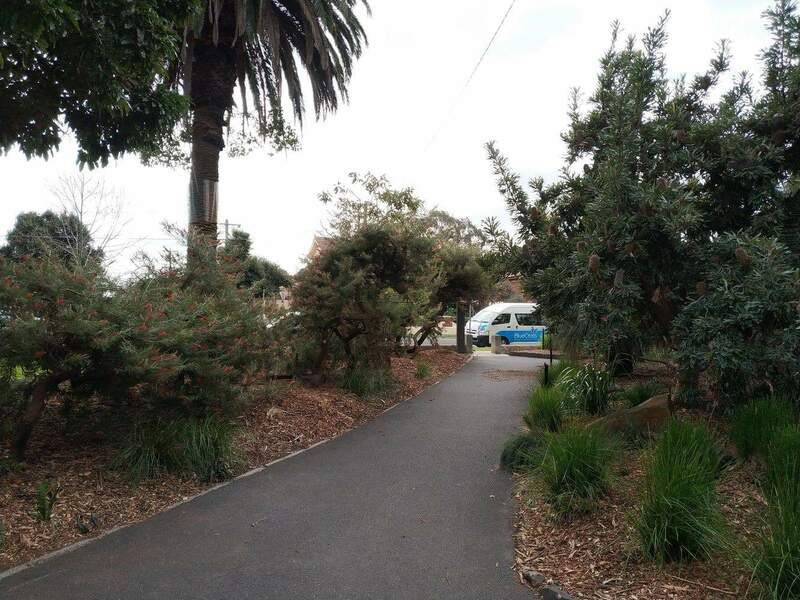 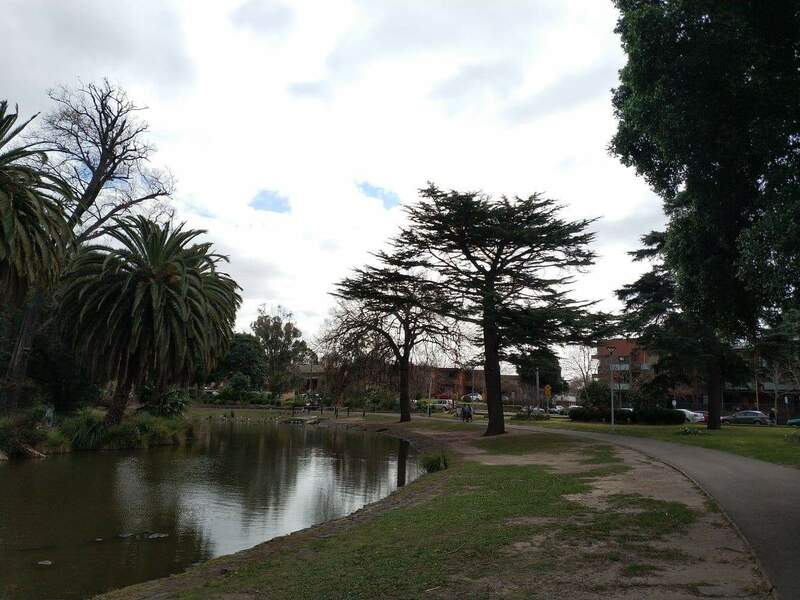 Moonee Ponds is home to some beautiful parklands including Queens Park which sits along Mount Alexander Road. 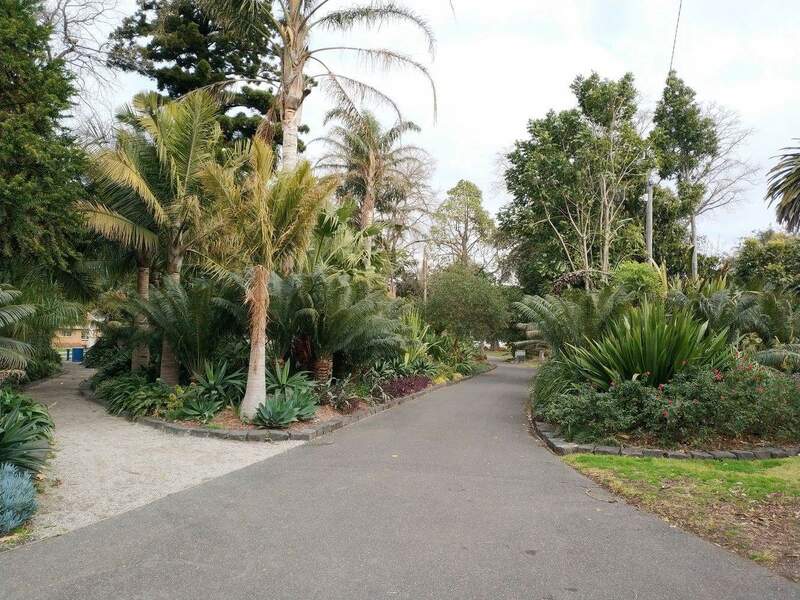 There is a rose garden, sunken garden, bowling club and swimming pool located here and it is also a great place to host a picnic. 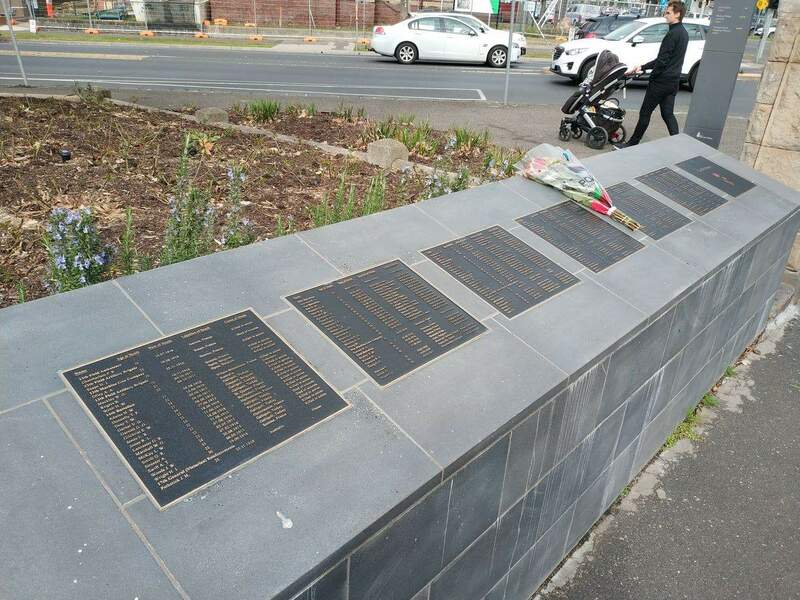 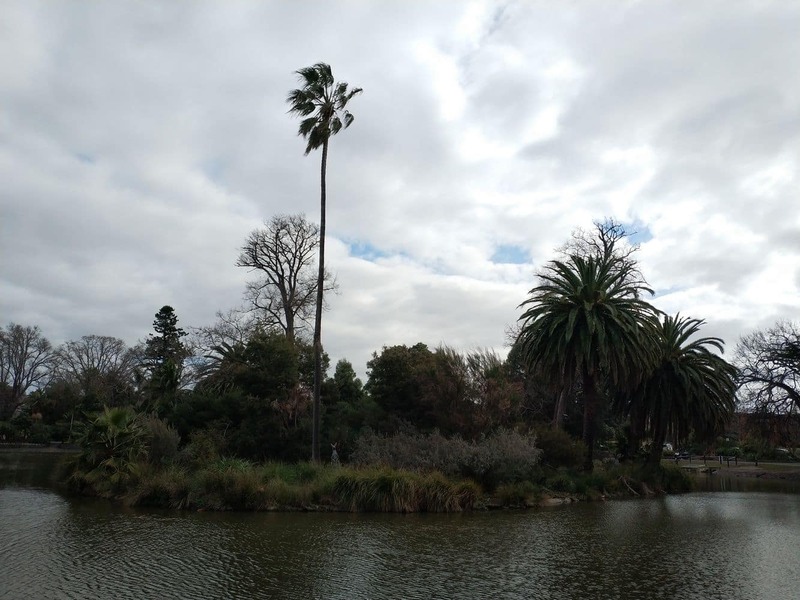 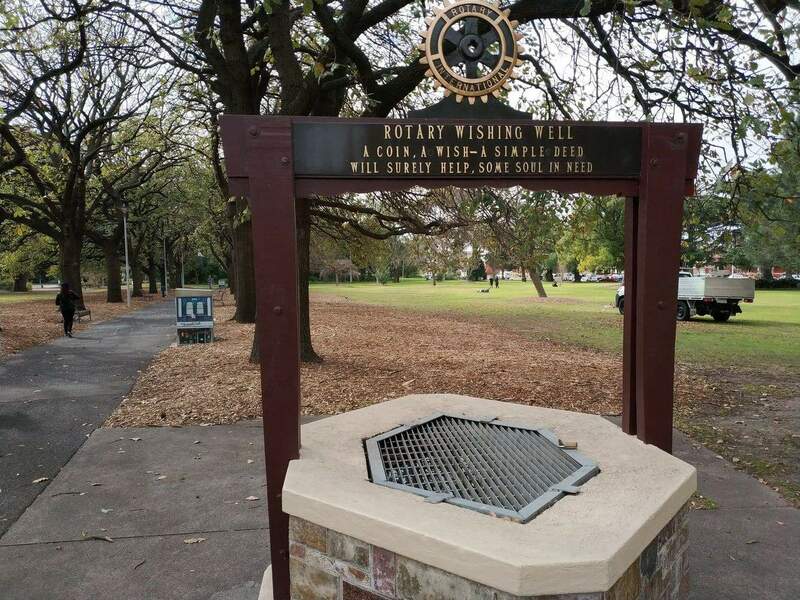 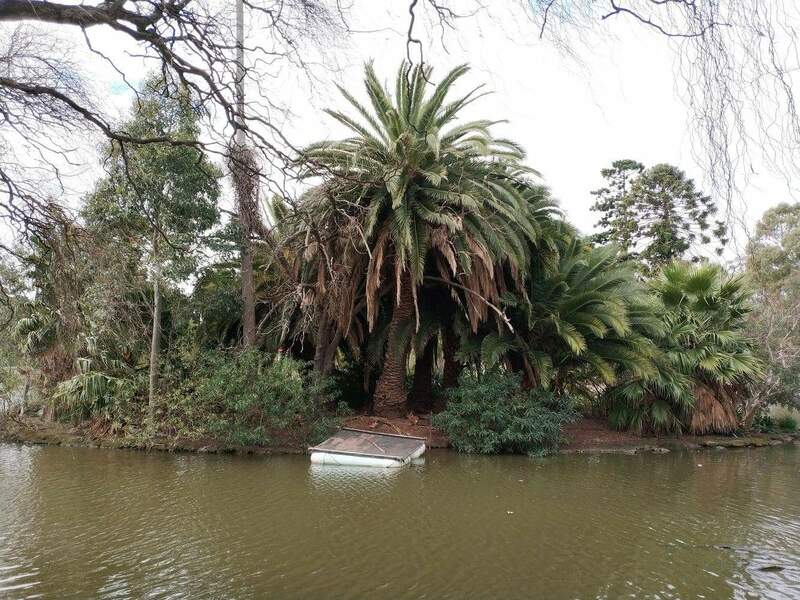 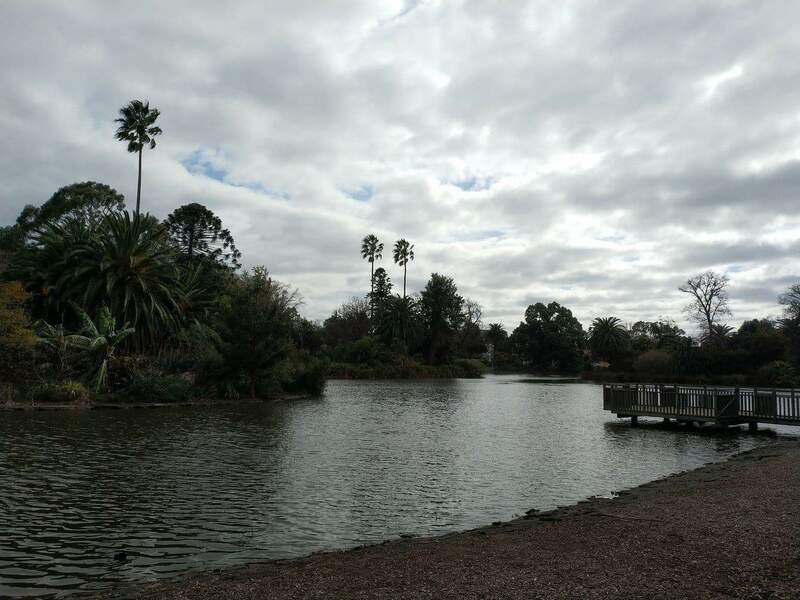 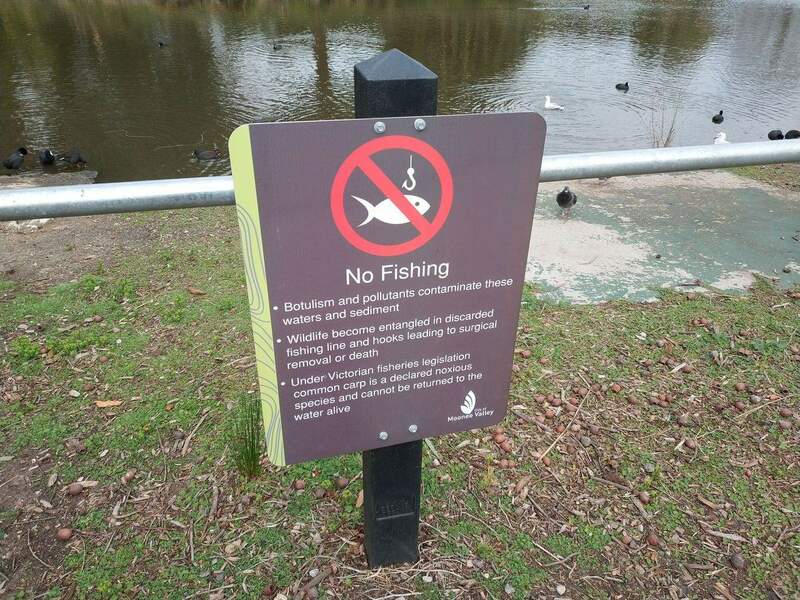 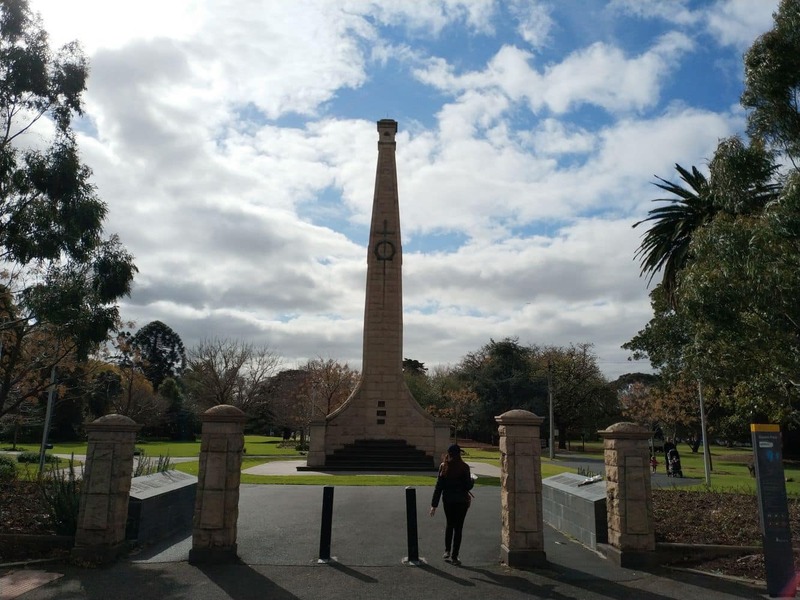 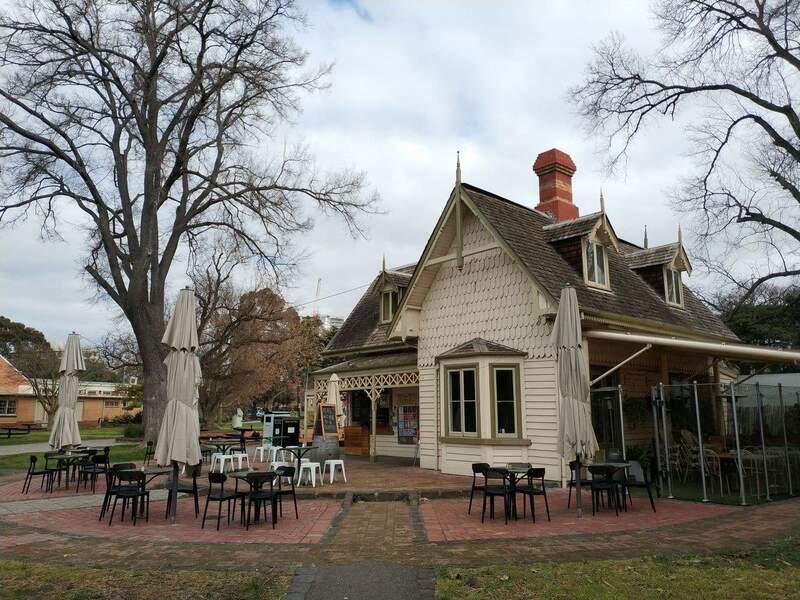 Queens Park is not only a popular recreation park for those living in Moonee Ponds, but also has historic significance to the people of Melbourne. 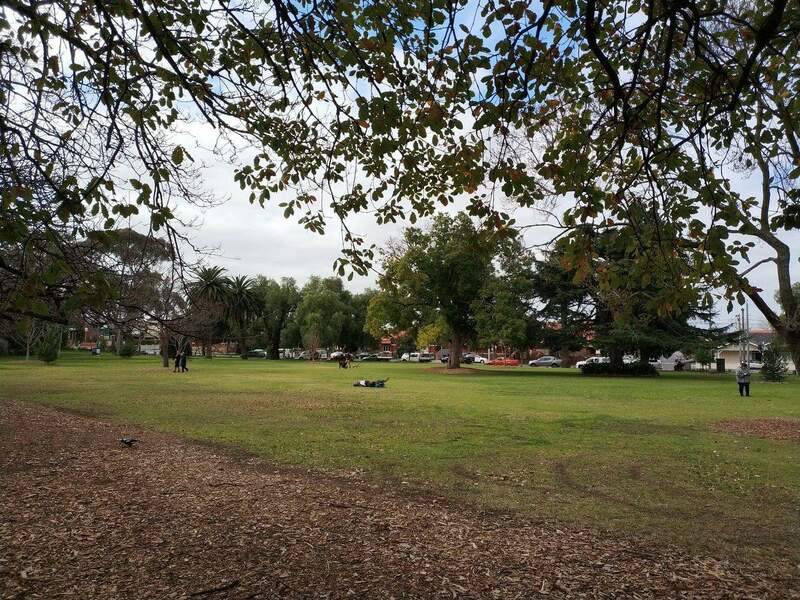 The park used to operate as a water reserve and was also used by gold diggers as a campground during the Victorian Gold Rush in the 1800’s. 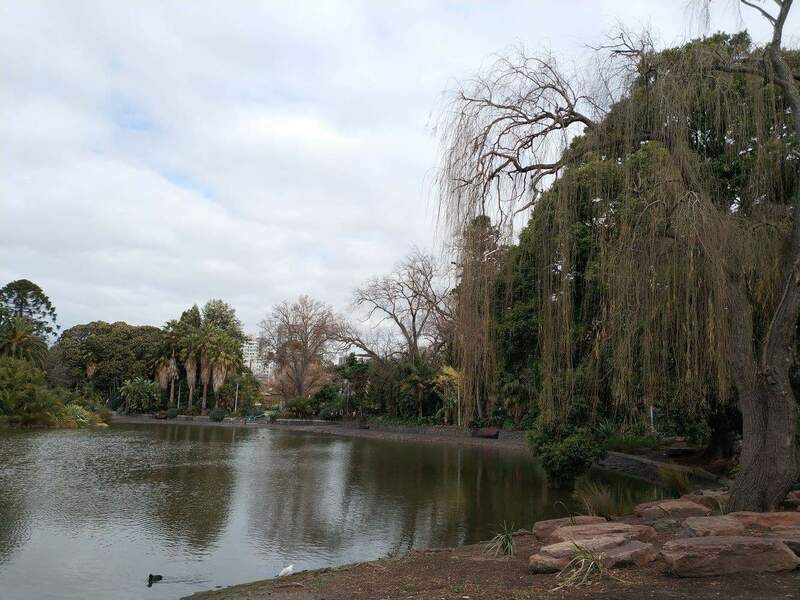 Most importantly, the famous explorers Burke and Wills camped here on the first night of their epic journey. 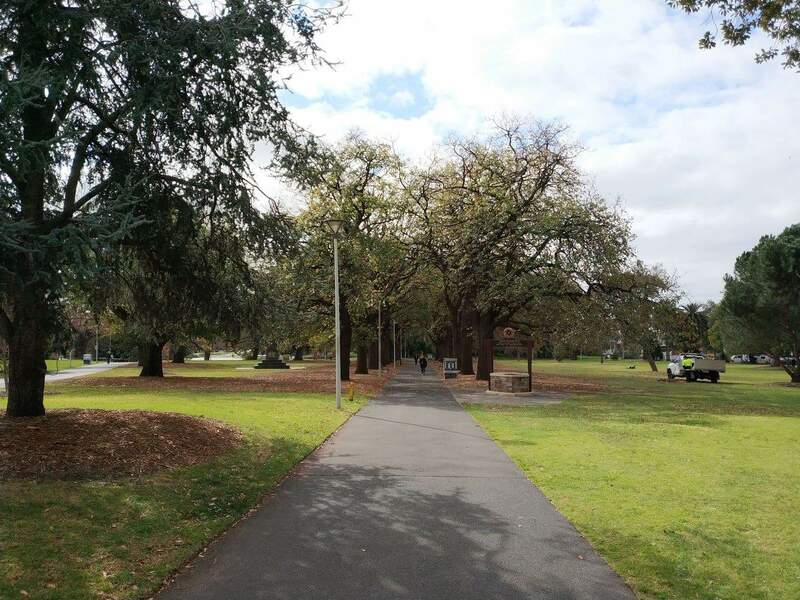 Today, Queens park is home to sprawling lawns and large Elm trees which provide plenty of shady spots. 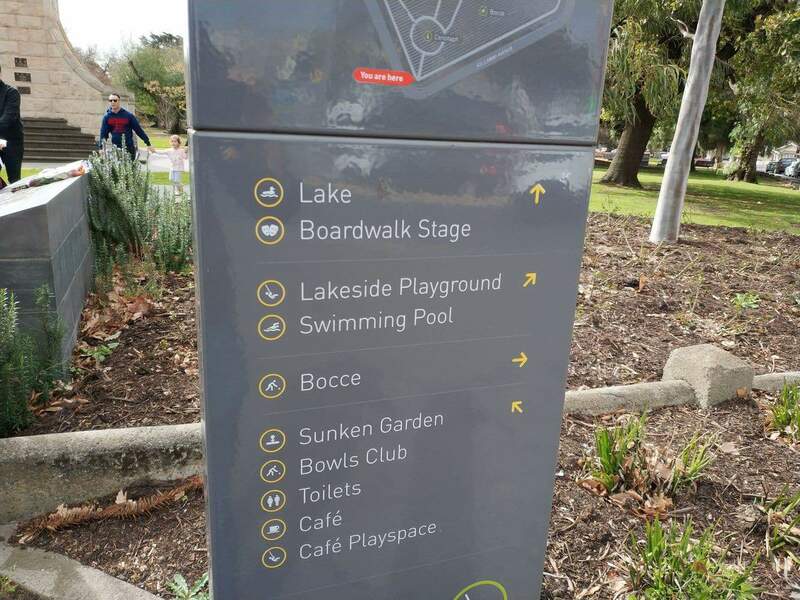 It is a great place to bring your kids as there is a large playground and a lake. 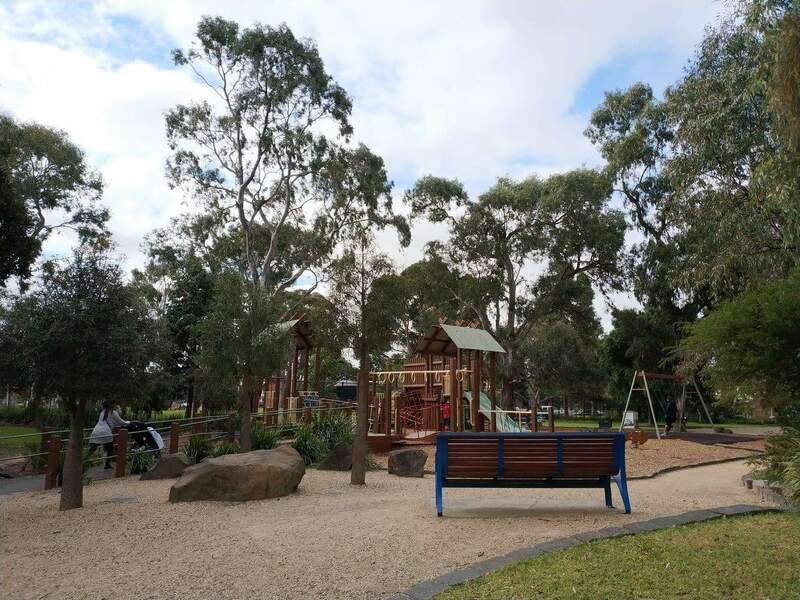 Kids will love the playground which boasts slides, a balance beam, climbing wall, ladders, a walkway, monkey bars, abacus, fireman’s pole, swings and a see-saw. 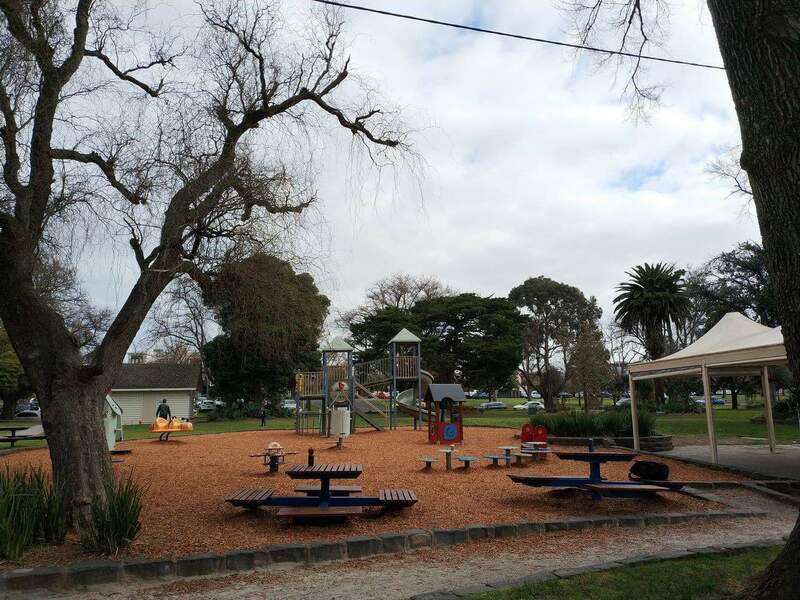 Bring a picnic as there are shaded tables located here where you can sit and watch the kids play as you relax. 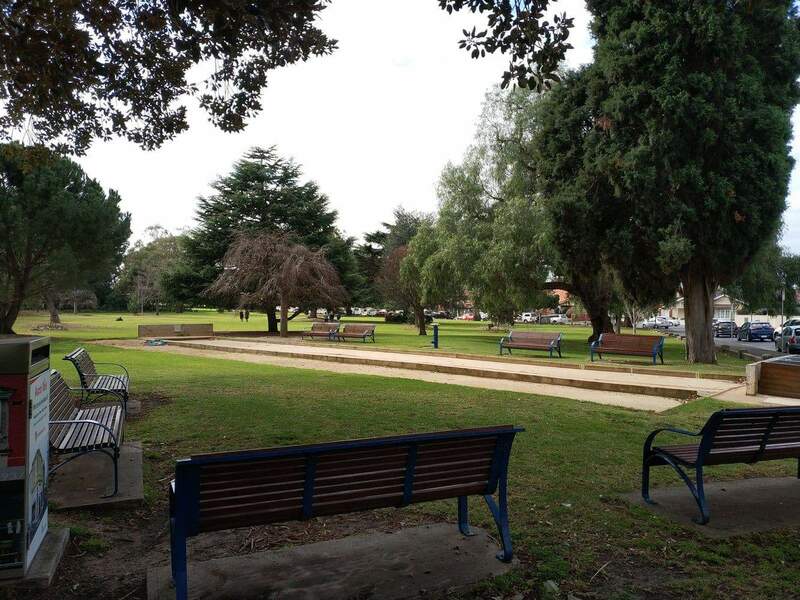 Queens Park is also well known for its 50 metre heated outdoor swimming pool which can be visited on a casual basis. 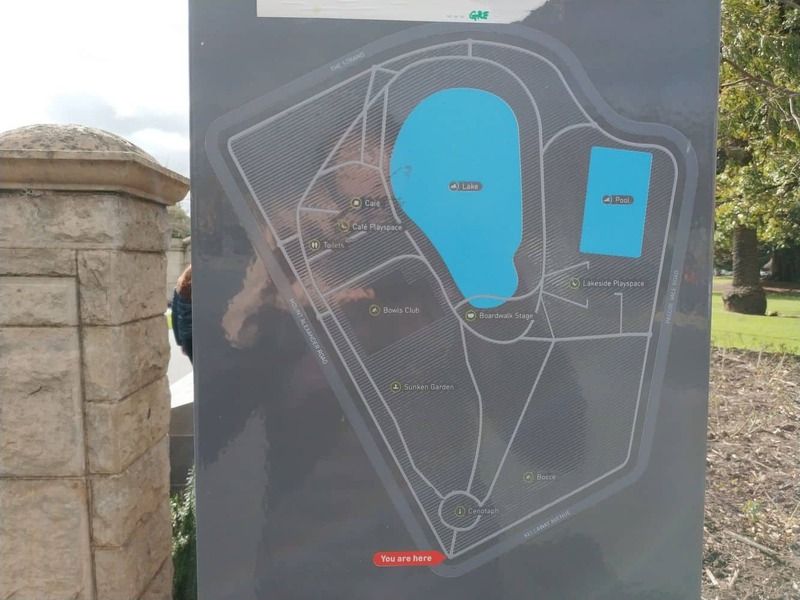 There is also a 20 metre junior pool and a shaded toddlers pool for little ones. 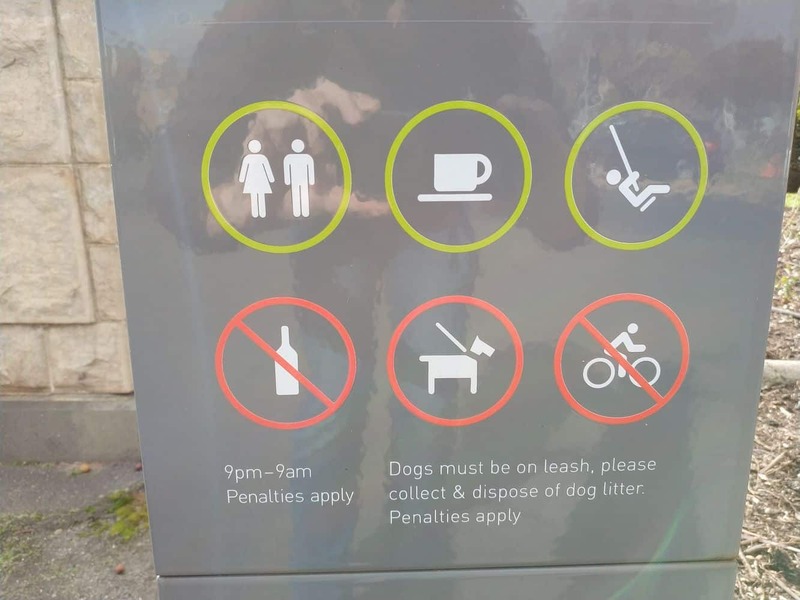 You will also find a kiosk where you can purchase snacks and drinks as well as toilets and a change room. 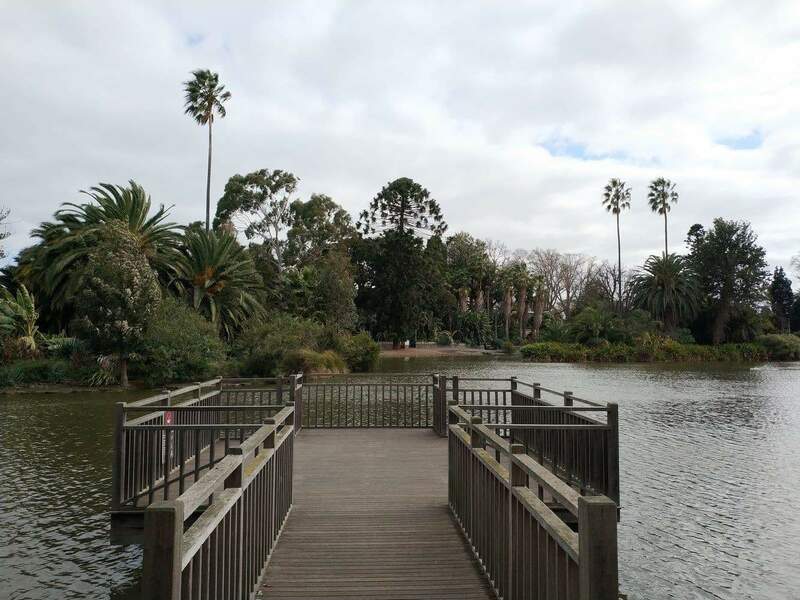 There is a cafe located inside the park and the rose garden and a sunken garden are perfect settings for wedding ceremonies.